yourgreatfinds: GIRLS! These are CUTE SHOES!!!! 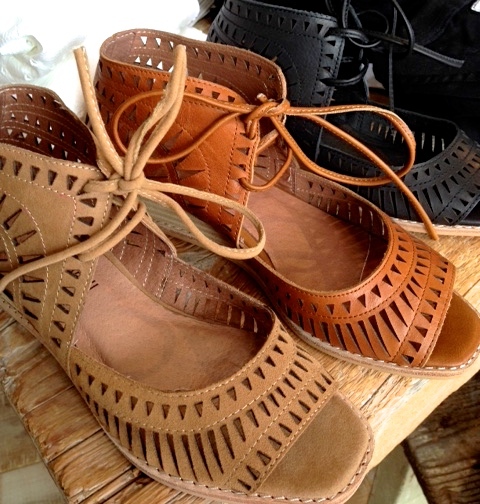 I stopped at a shop in Solana Beach, CA called "Cedros Soles" and these shoes are sooooo cute!! They are called Rodillo by Jeffrey Campbell Shoes. I need to have these!!!! Don't you love them too?